Historically, Ortofon has a long tradition of paying tribute to persons who have been highly influential within the high-end audio culture and in music culture and history in general. In honor of these remarkable persons, Ortofon has introduced numerous products throughout the years, including the SPU Meister, MC Rohmann, Kontrapunkt BACH and Windfeld cartridges. 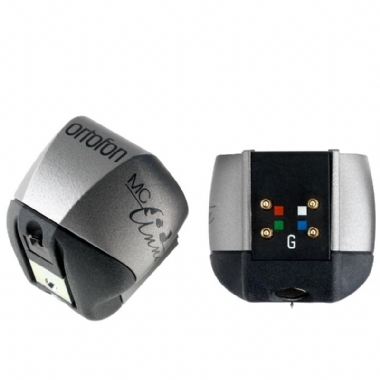 An output impedance of 6O and a low-to-medium output voltage of 0.2 mV make MC Anna a perfect partner for most MC phono preamps and step-up transformers, including the new Ortofon ST-80 SE.